7-11 sent me a 1$ off e-coupon for some Nachos. 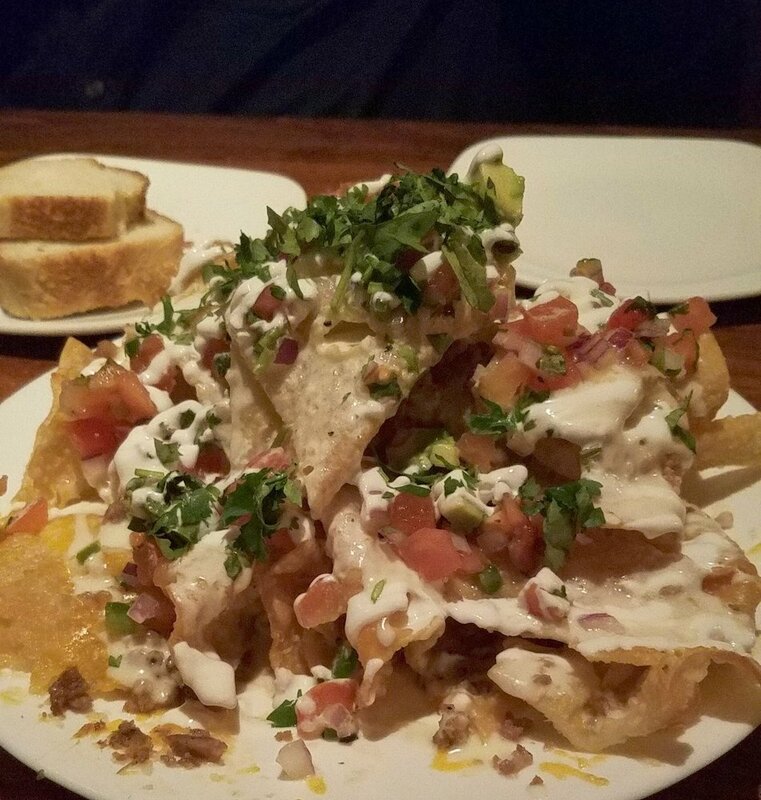 It's too late and too many carbs for me to participate in National Nacho Day. That 7-11 nacho cheese sauce comes in number 10 cans. At least it did in 1986 when I worked at one. 7-11 is one of the things I miss most about eating healthier. Checker's gas station fried chicken isn't really considered healthier. I really love gas station/convenience store food, though we don't have Checker's gas stations around here. 7-11, Sheetz, Wa-Wa... so yummy. Nacho Nacho Man...I've got to be a Nacho Man! We celebrated with conduit nachos. OK...I'll ask... "conduit nachos" ? I did, at least, pour salsa on it. I wondered if you were talking Taquitos...also way good! It's nacho cheese. It's my cheese.